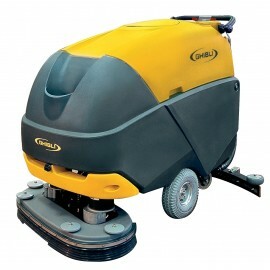 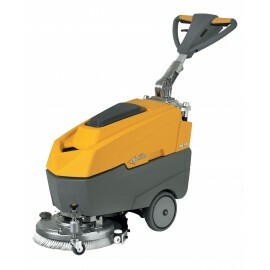 Autoscrubber, Ghibli 10.0585.00, with Traction, 34"
Autoscrubber, Ghibli GH110D85, with Traction, 34"
The Johnny Vac autoscrubber machine series clean productively with less water, chemical soap, and energy consumption. 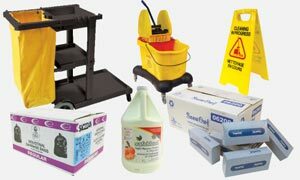 Reliable and sustainable, they’ve made their proof on the industry’s most rigorous testing in the most difficult conditions. 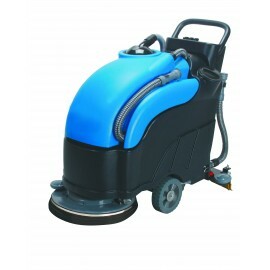 From small, compact “walk behind” to large “ride-on” machines, Johnny Vac auto scrubbers provide an incredible level of performance across a large range of applications. 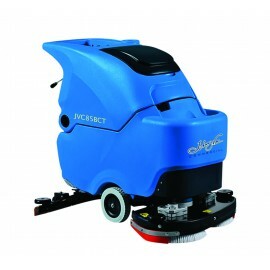 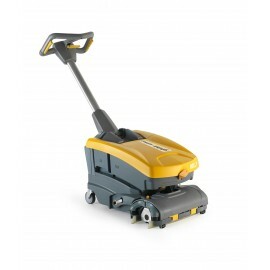 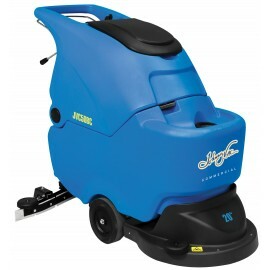 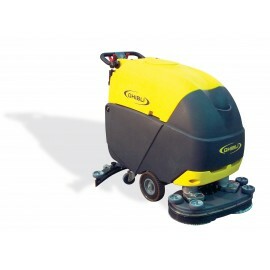 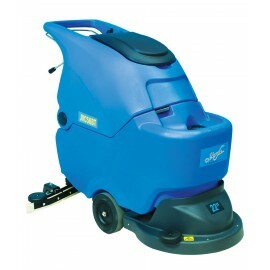 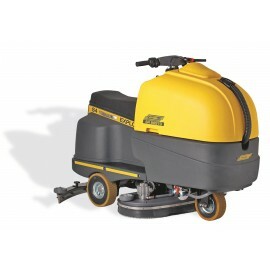 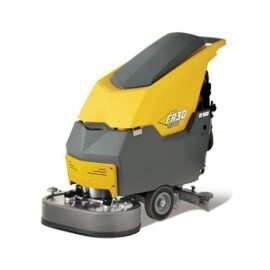 Compact design perfect for fast, easy cleanup in confined areas. 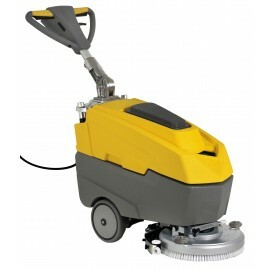 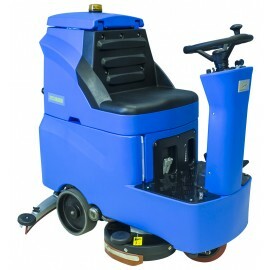 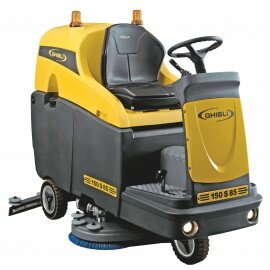 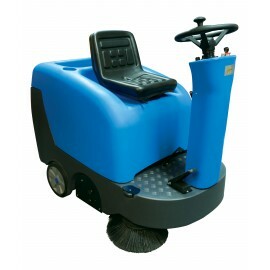 Flexible and easy to handle, these machines are perfectly designed for cleaning in large and even confined areas by the help of his easy handling. 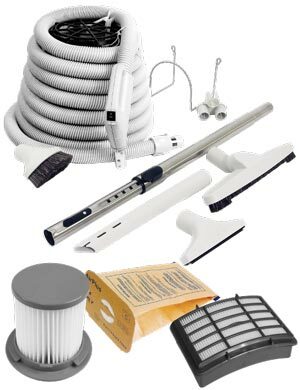 And is it necessary to say that you can find all these items at Johnny Vac: Bags or without bags, HEPA filtration, brushes, hoses, accessories, filters, end cuffs, metal or plastic wands, casters, powerful motors, all the pieces you may need and more! 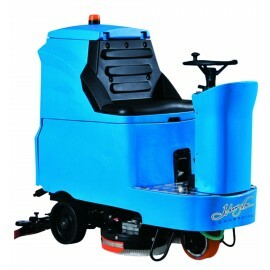 And don't forget that Johnny vac sells Ghibli autoscrobber: the innovative and functional design guarantees the right ergonomics and comfort in the daily activities. 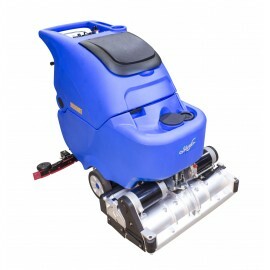 The technical features and the high-level innovations and a well-known leader in the industries of autoscrubber. 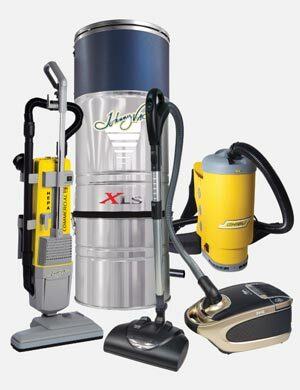 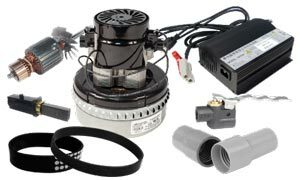 Johnny Vac is proud to be one of the rare dealers of these great products.